Excellent staff - very accommodating. Lovely food and perfect location to the beach. Great family holiday and would recommend. Great location for sunset and relaxing with the children. Thanks for s lovely stay. 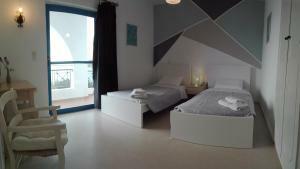 Comfortable beds, friendly staff, pool & poolbar. Great location. Staff were amazing and so accommodating for everything. Very friendly and a really personal feel to the place - we felt very welcomed. 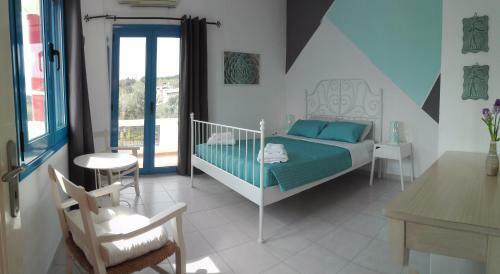 Facilities were also fantastic - restaurant/bar; pool; access to the sea - so no real need to leave the property. Great views and very relaxed atmosphere. 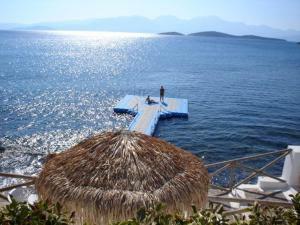 Easy access to the sea through pontoon, just few steps. Room is clean but with small inconveniences: step to the bathroom, bath with 2-levels. If you have a car it is the best place to explore surroundings. The staff were great and very helpful. The pool and pontoon is fantastic for the kids. Good location outside of town. Amazing views. 2min walk to the beach. Food was excellent! Lage, Lage, Lage. Wir hatten Appartement Nr. 17, 2. Stock, 4Bett-App., fantastischen Blick auf das Meer. Das Haus ist sehr ruhig, für ERHOLUNGSSUCHENDE IDEAL. Zum schwimmen kann man auf einem kurzen Poloton direkt in das kristallklare Meer eintauchen, herrlich. Parken des Mietwagens war nie ein Problem. Sehr nette Gastgeber. Zu Fuss ca. 3km bis ins Zentrum von Agios Nikolaos. L'accueil sympatihique. La vue magnifique sur la mer. La piscine. Le rapport qualité-prix. Lock in a great price for Havania Apartments – rated 8.8 by recent guests! One of our best sellers in Agios Nikolaos! 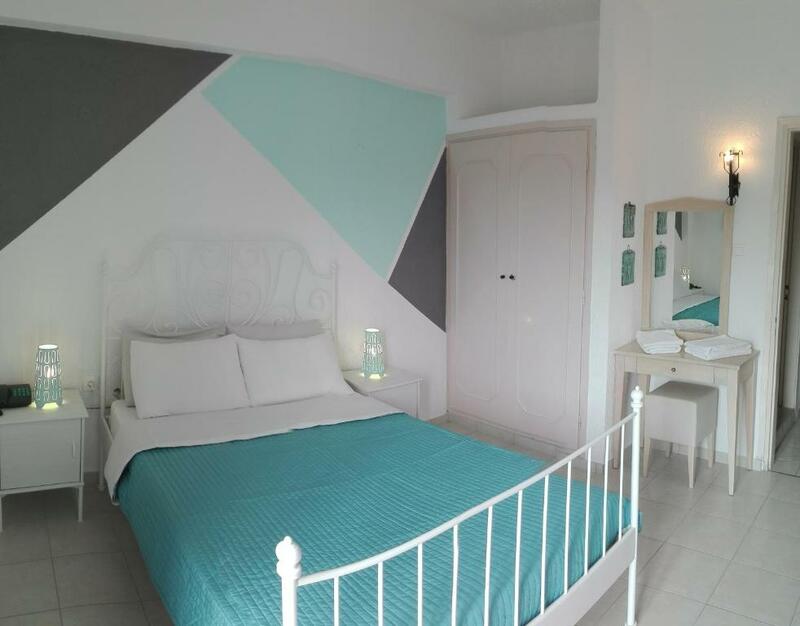 Located on a blue flag beach, Havania Apartments is a complex of one and two bedroom apartments within an attractive garden setting, just outside Agios Nikolaos. The apartments are tastefully furnished and feature balconies with views of Sitia, while some also enjoy views of Kri Kri island. Each apartment is equipped with a kitchenette with table, a refrigerator, air condition and TV. 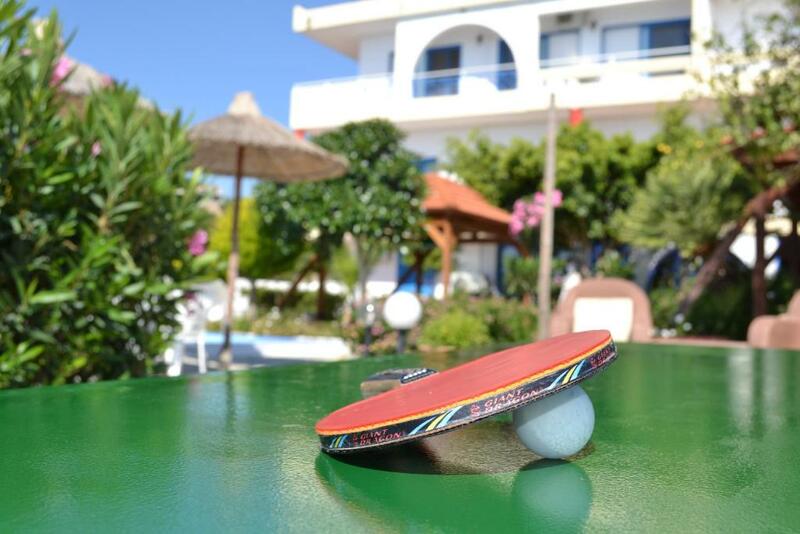 Guests staying at Havania Apartments can make use of the bar and the swimming pool, as well as the billiard room and the playground. Apart from the above recreational facilities, the hotel organizes a range of events such as BBQ and Karaoke nights. When would you like to stay at Havania Apartments? Air-conditioned apartment opening to a balcony. 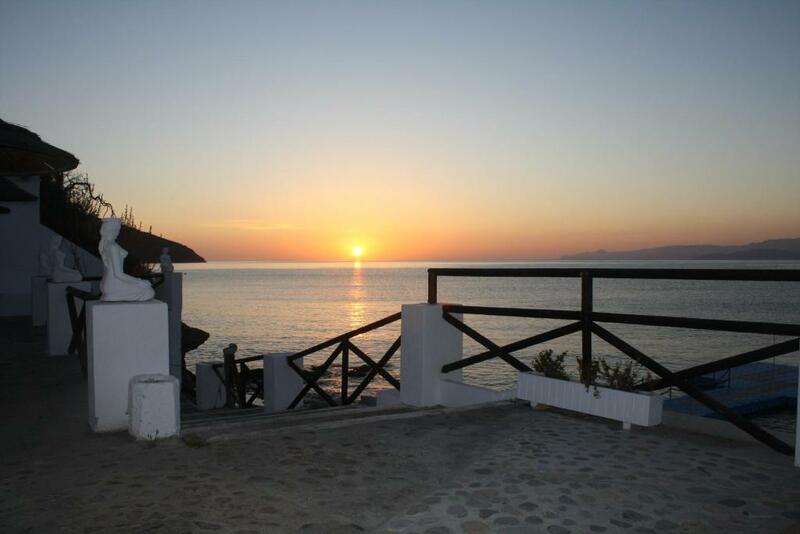 Some rooms enjoy views to the Gulf of Mirabbelo. It is equipped with a kitchenette with table, a refrigerator and TV. Air-conditioned apartment opening to a balcony. Some room enjoy Mirabbelo Gulf views. It is equipped with a kitchenette with table, a refrigerator and TV. Air-conditioned apartment opening to a balcony. Some rooms enjoy Mirabbelo Gulf views. It is equipped with a kitchenette with table, a refrigerator and TV. House Rules Havania Apartments takes special requests – add in the next step! Havania Apartments accepts these cards and reserves the right to temporarily hold an amount prior to arrival. A microwave would have been useful. We had issues with aircon and shower on arrival but the staff purchased and fixed both promptly. Living area in apartment didn't have windows. Can't think of any improvements needed. One aircon unit per family apartment is not enough. Very hard to keep rooms cool without leaving it on all day. Parking can get quite busy. Space for about 5 cars and then its on the road outside.